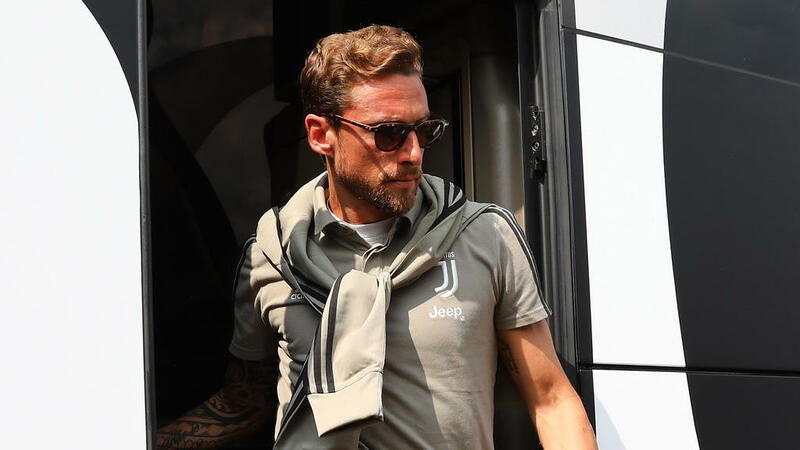 Italy midfielder Claudio Marchisio has signed a two-year deal with Russian Premier League leaders Zenit St Petersburg, the club announced Monday. "Zenit welcome Claudio Marchisio and wish him luck in Saint Petersburg," said a statement on the club's official website. The 32-year-old midfielder has joined Zenit as a free agent. Marchisio scored 37 goals in 389 matches with the Serie A giants winning seven league titles and four Italian Cups. Marchisio has scored five goals in 55 appearances with Italy. Zenit top the Russian league with a two-point lead on Spartak Moscow, with Rostov one point further back in third after six matches.